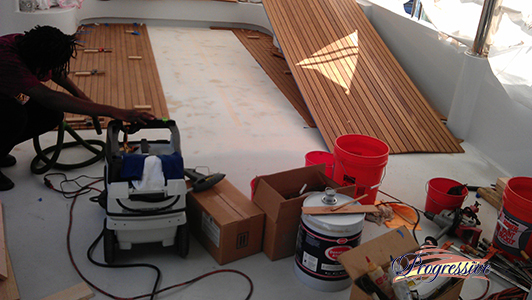 From teak deck installations to complex deck repairs, we’ve got you covered. 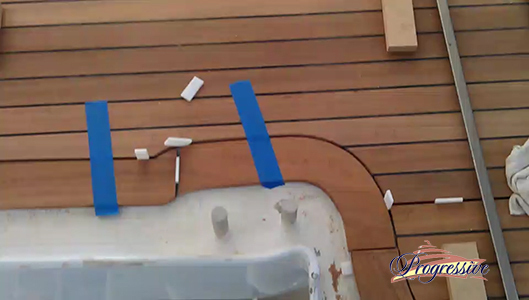 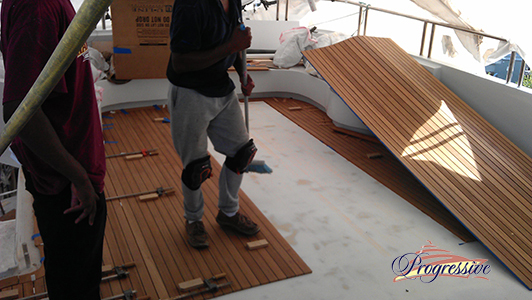 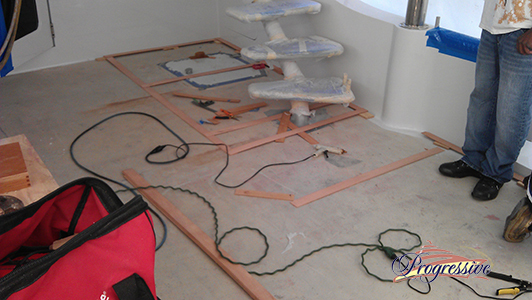 Whatever type of yacht deck servicing you need, we will offer you premium services and an excellent customer experience. 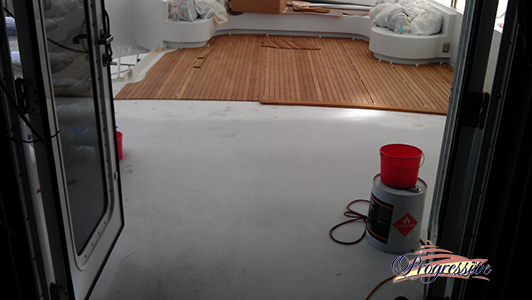 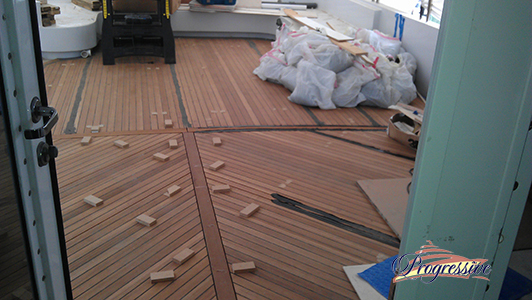 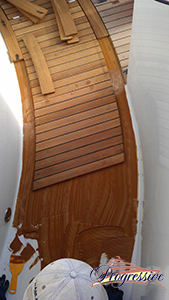 From teak deck instillations to boat complex deck repairs, we’ve got you covered. 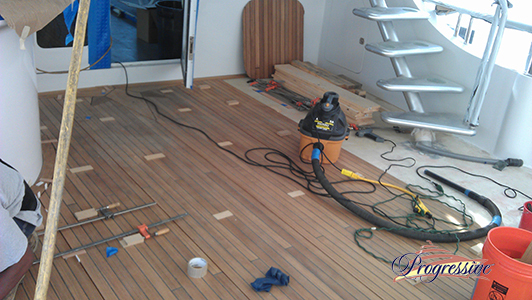 Whatever type of yacht deck servicing you need, we will offer you premium services and an excellent customer experience.